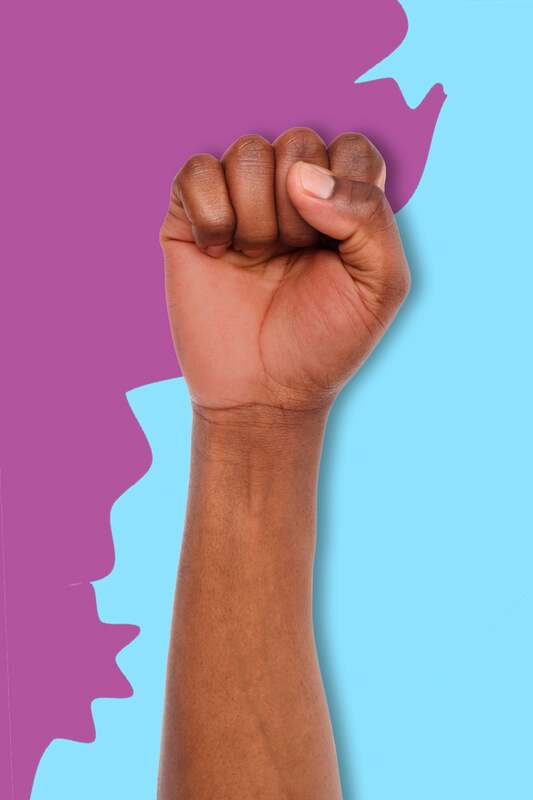 White supremacists were emboldened this past year with a Donald Trump presidency, but Black people around the country facing racism, misogyny, and direct attacks from the white nationalists in the White House have refused to back down. Like we have done in the face of oppressive laws and practices since arriving on America’s shores, Black people continued to resist in 2017. 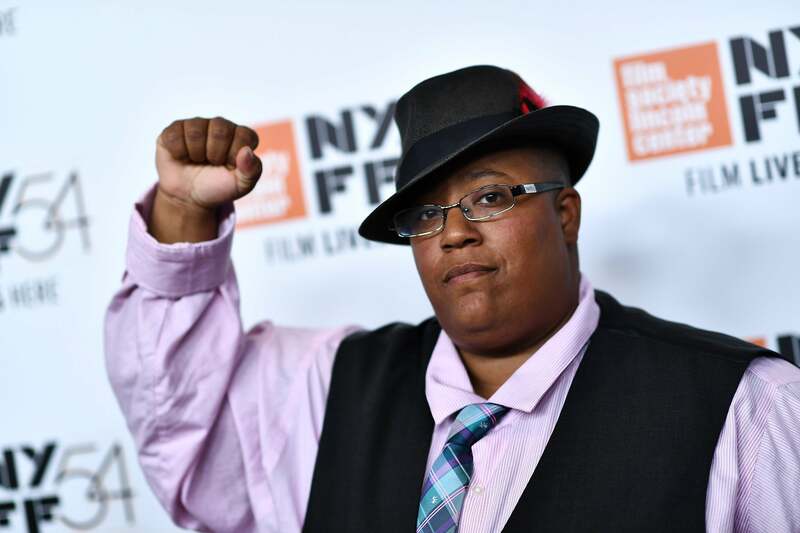 From refusing to be silent — even when attacked by the president — or continuing a high-profile movement to highlight the injustices done to marginalized communities, here are some of the Black people who made headlines this year in resistance. 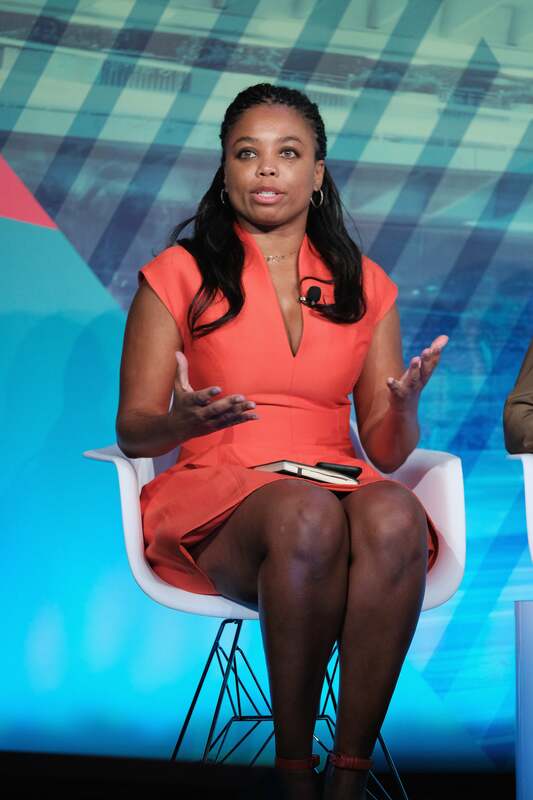 Veteran journalist and ESPN host Jemele Hill has made it clear that she will not be silenced. Facing a Trump administration that appears to go out of its way to criticize and demean Black women, Hill had no qualms with critiquing Trump’s affiliation with white supremacists. The stakes for Hill, one of ESPN’s few women of color media personalities, are high. She anchors ESPN’s most coveted TV spot as a co-host of 'SportsCenter with Michael Smith.' Through her own resolve, and the backing of some supportive ESPN colleagues, Hill has pressed on to raise awareness about social issues through her social media accounts despite the watchful eye of her corporate bosses. Colin Kaepernick eschewed conventions in the conservative space of professional football and continued to protest America’s treatment of Black people in 2017. 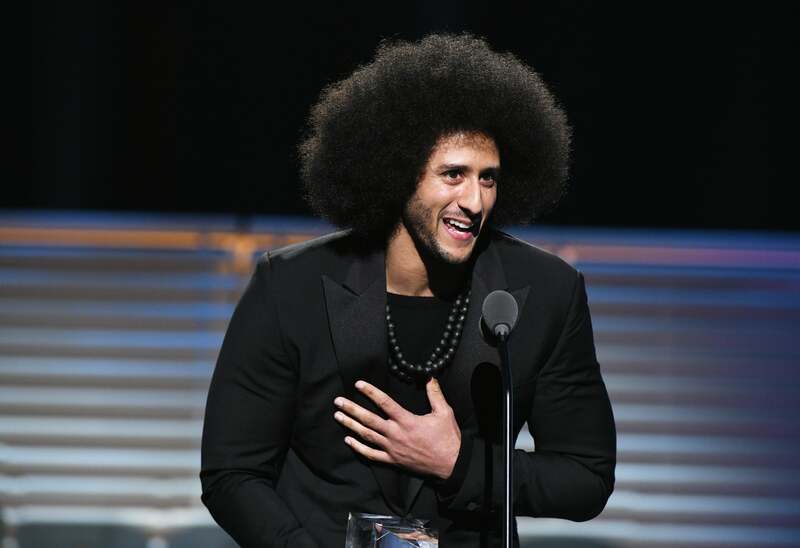 In the first interview conducted after reporters noticed Kaepernick sitting on the bench during the National Anthem in 2016, the quarterback stated “I am not going to stand up to show pride in a flag for a country that oppresses Black people and people of color. To me, this is bigger than football, and it would be selfish on my part to look the other way. There are bodies in the street and people getting paid leave and getting away with murder.” Despite widespread public scrutiny and risking job security in a sport he loved for the majority of his life, Kaepernick continued his protest this year and expanded his work by supporting grassroots organizations focused on Black communities. Journalist of the Year, as awarded by the National Association of Black Journalists, April Ryan has stood firm in her White House reporting despite the condescension lobbied her way in the White House press briefing room, first from then-White House Press Secretary Sean Spicer and later Sarah Huckabee Sanders, who replaced Spicer in July. 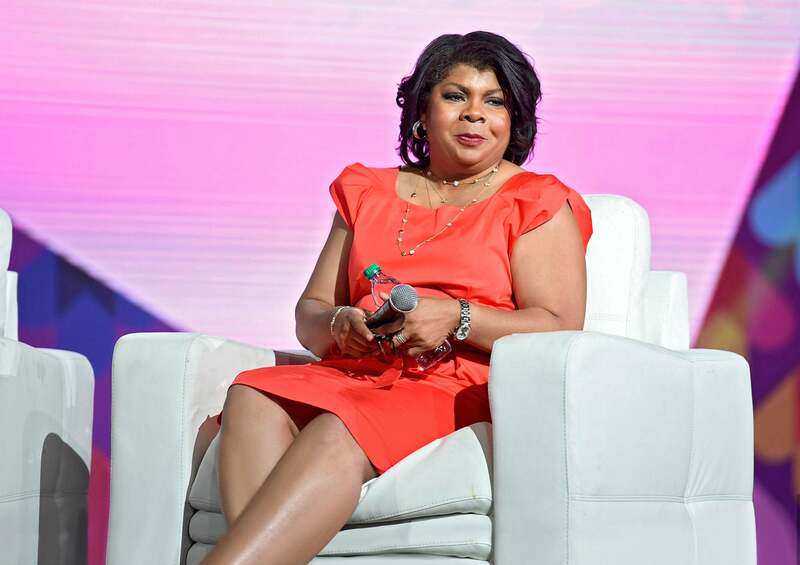 Nevertheless, Ryan — who has been the only Black female reporter in the White House covering urban issues for over 20 years — has remained steadfast in questioning the President and his administration on issues ranging from their inner city policies to Russian collusion. Under seemingly insurmountable odds, a Democrat in Alabama won a Senate seat vacated by civil rights detractor and U.S. Attorney General Jeff Sessions. 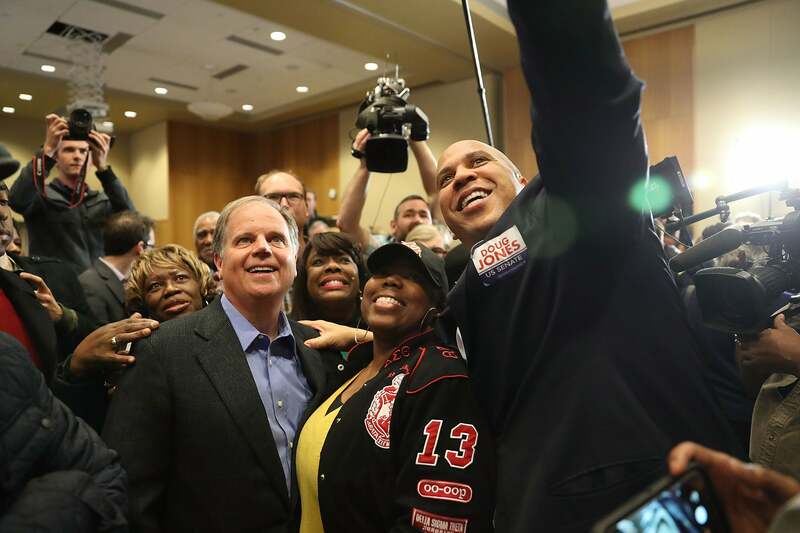 Doug Jones defied expectations for one simple reason — Black people elected him. Recognizing the consequences of having yet another conservative member of Congress — which has shamelessly fought to enrich the wealthy and White through its healthcare and tax proposals — Black people got fired up in the state’s special election. Black people — the reliable back bone of the Democratic Party since the 1960s — showed up in unprecedented numbers, signaling to the nation both the strength of the black vote and the need for the Democratic Party to actually show up for them. Putting net neutrality at the forefront of social justice organizing, Cyril founded the Center for Media Justice to champion a free and open Internet despite the Trump administration’s latest FCC rules. 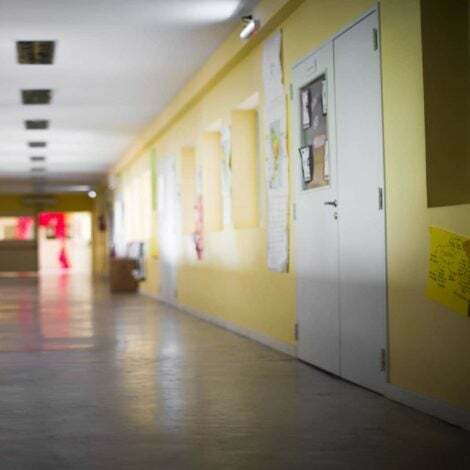 Broadband access is often considered a civil right, as it is a path toward securing employment, accessing social services, and connecting with educational tools for research, improving literacy, and other needs. Cyril’s advocacy has pointed a spotlight on the challenges of an internet that is not neutral and that would, instead, likely prioritize web searches and internet speeds for companies that pay to prioritize their content, diminish the impact of black-led online political campaigns, and increase costs for internet usage that will undoubtedly affect low-income communities and communities of color the most. 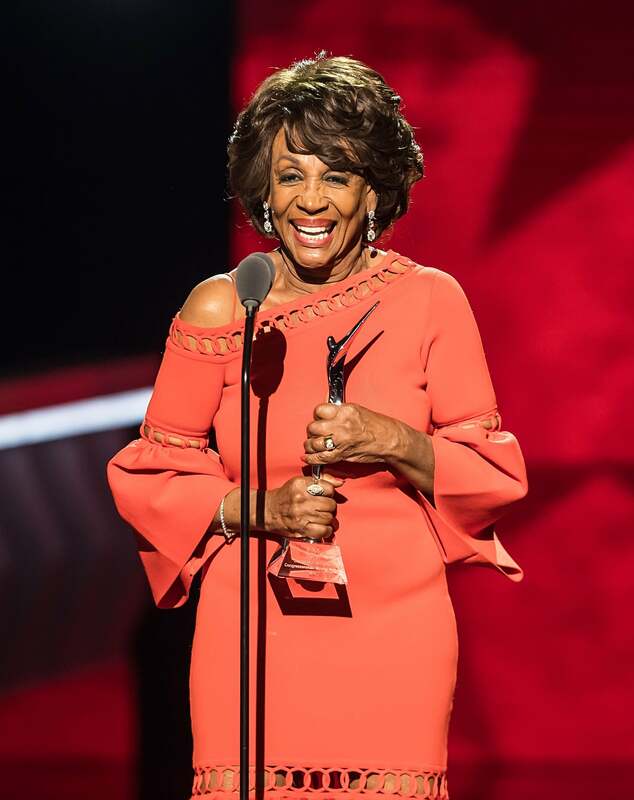 Congresswoman Maxine Waters has represented her constituents in California for nearly three decades. But she captured the rest of the country’s attention the moment she uttered “can I help you what do you want?” in the first of many no-holds-barred media appearances lambasting the government’s apparent ties to election tampering and Russian collusion. Affectionately known as Auntie Maxine, due to her blunt and unpretentious delivery, Waters has been a preeminent force in calling out Trump’s incompetence and moral failings as America’s president. 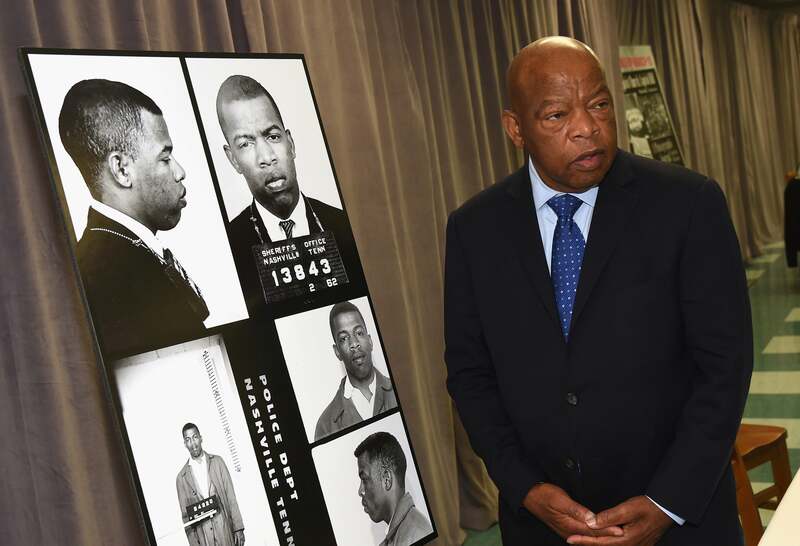 This summer, civil rights icon John Lewis reached into his activism toolkit to protest the Republicans’ health care bill. Lewis began a sit-in on the Capitol steps to resist the Better Care Reconciliation Act — which was predicted to leave 22 million people uninsured. What started as a small protest between Lewis and Senator Corey Booker grew into an assembly of dozens of people advocating for affordable health care. 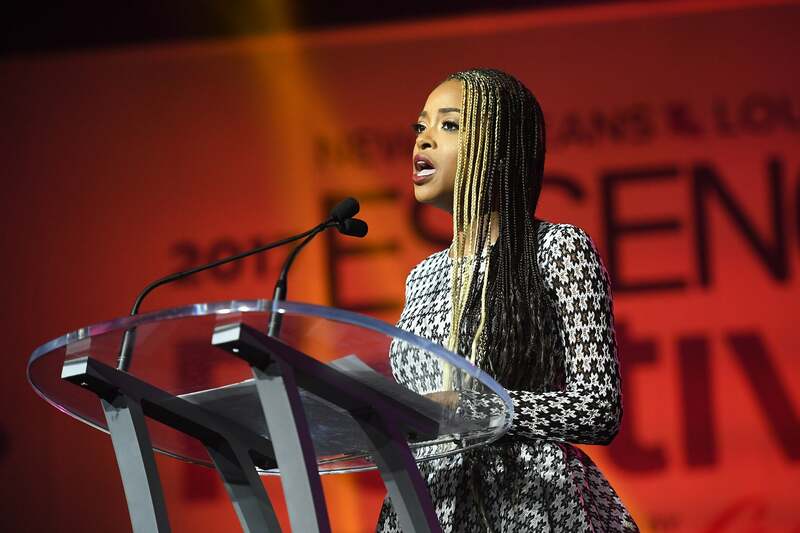 Longtime activist Tamika Mallory joined forces with other community organizers to spearhead the 2017 Women’s March, which overtook Washington D.C. the day after Trump’s inauguration. A symbol of the resistance against Trump’s misogyny, the Women’s March kicked off the year bringing heightened attention to feminist issues that have since become ubiquitous in national conversations. Mallory, who co-Chaired the march, has used her platform to fight for an inclusive, intersectional feminism that incorporates the concerns of women of color. America often leaves little room for alternative ideologies outside the spectrum of Democratic and Republican politicians, but Lumumba defies the traditional liberal/conservative dichotomy by advocating for black radical politics. 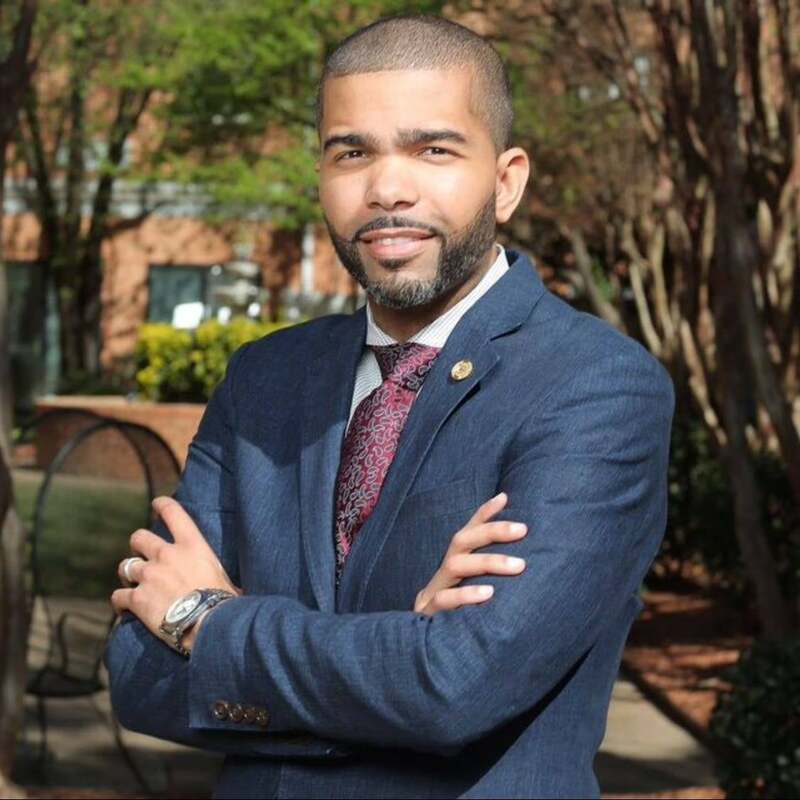 Son of former mayor of Jackson, Mississippi and freedom fighter Chokwe Lumumba, Sr. — who died just months after taking office in 2014 — Lumumba followed in his father’s footsteps, becoming Jackson's mayor in July 2017. Designated as the ninth most influential person in the annual The Root 100 list, Lumumba's platform centers on community empowerment and collective economics that serve as an alternative to neoliberalism. 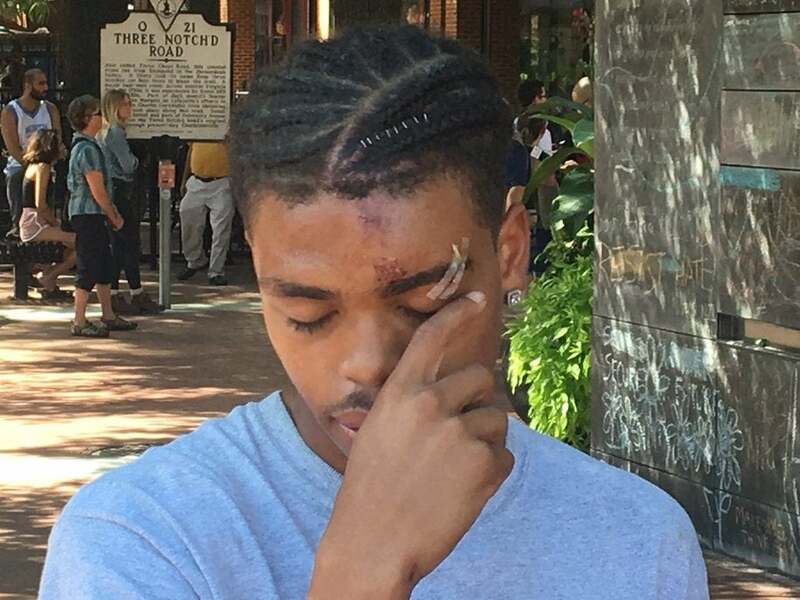 As hundreds of white supremacists descended upon Charlottesville, Virginia for a rally in August, DeAndre Harris was among the many counter-protesters who risked his life to confront their hatred head-on. 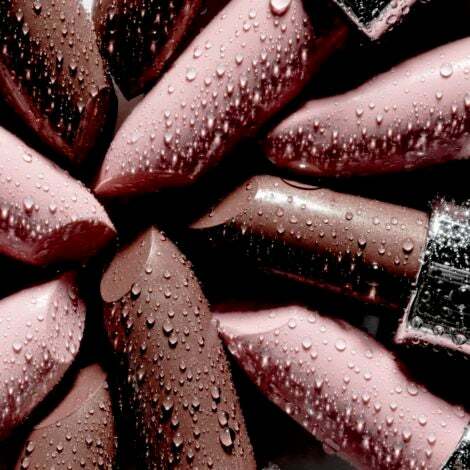 Violent right wing protestors viciously attacked Harris, which was captured on camera and widely distributed on social media platforms, becoming one of the most raw, gruesome images to define the terrorizing march. 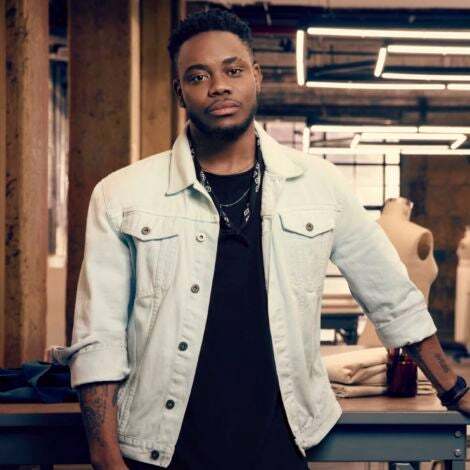 While Virginia law enforcement struggled to jail his attackers, Harris was charged for crimes in connection with the assault against him. Two months later, all felony charges were dropped. 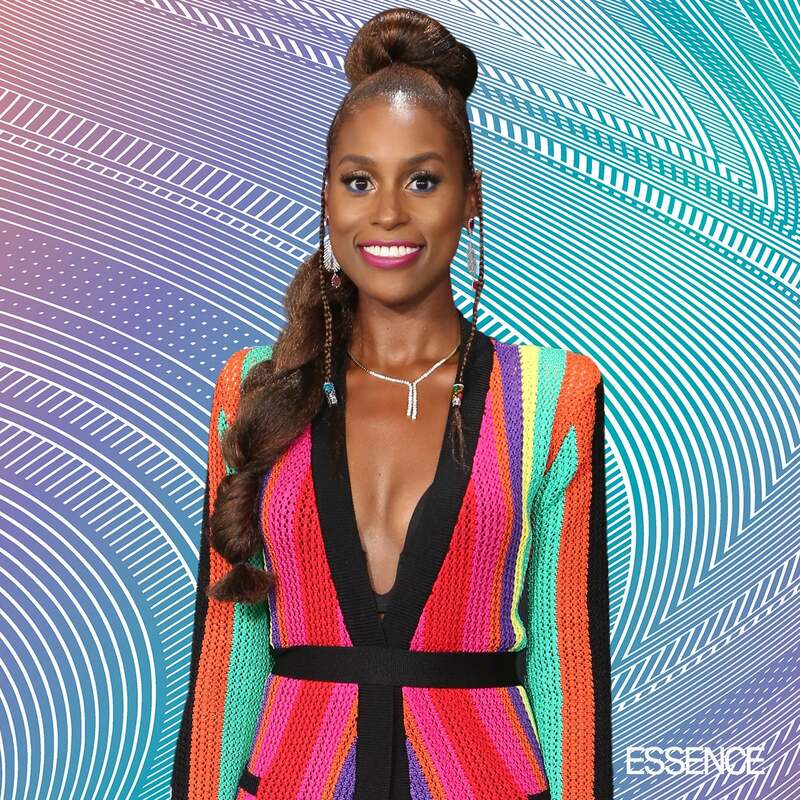 It seems as though people still haven’t learned from Solange’s lesson: don’t touch our hair. 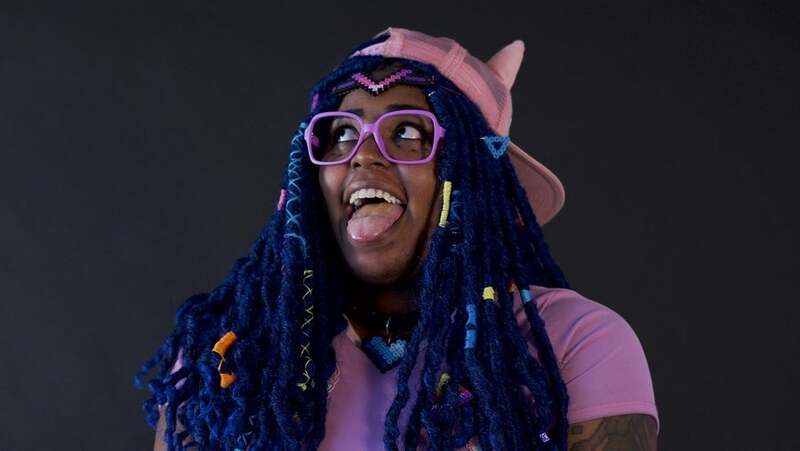 To help the message resonate, Momo Pixel created a tongue in cheek online video game, Hair Nah, that swats away roaming White hands who, probably like their real-life equivalents, observe Black men and women with objectifying curiosity and invade their personal space by combing through their natural hair without consent. 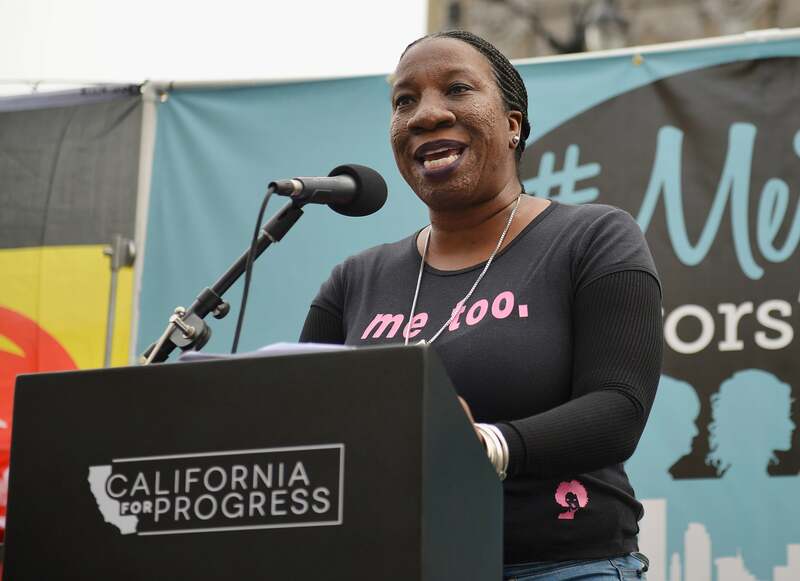 Tarana Burke has been doing the work of assisting survivors of sexual assault for over a decade, but after actress Alyssa Milano placed a call-out on Twitter encouraging her followers to share their stories of misconduct using the hashtag #MeToo, the world soon found out that Burke was the originator of the now-viral movement. 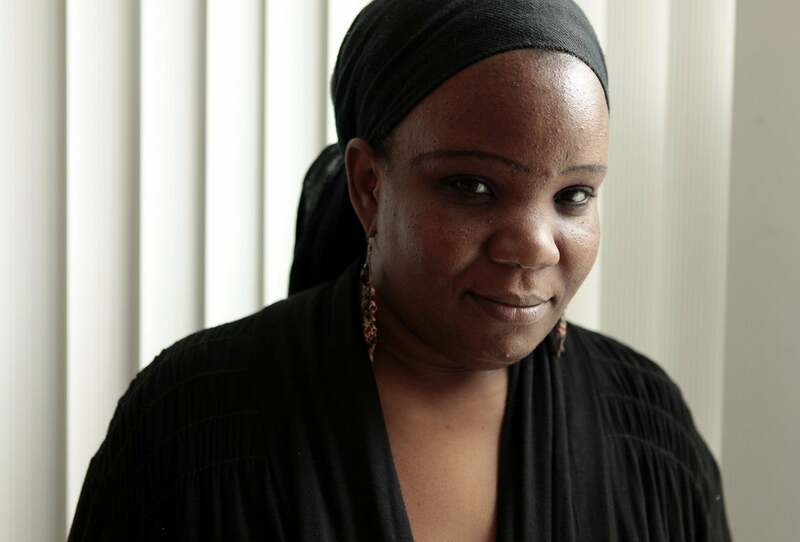 Gaining the title of TIME's Person of the Year, Burke continues to speak out against sexual assault, specifically how it affects Black communities and girls.